Hofstra defines first-generation college students as students for whom neither parent has earned a four-year degree in the United States. Research shows that nearly 1 in 3 college students are first-gen. Being first can be intimidating but rest assured that you belong here! There is a community of proud first-gen students, faculty, and administrators on campus that are here to support you and help you find your place in the Pride! 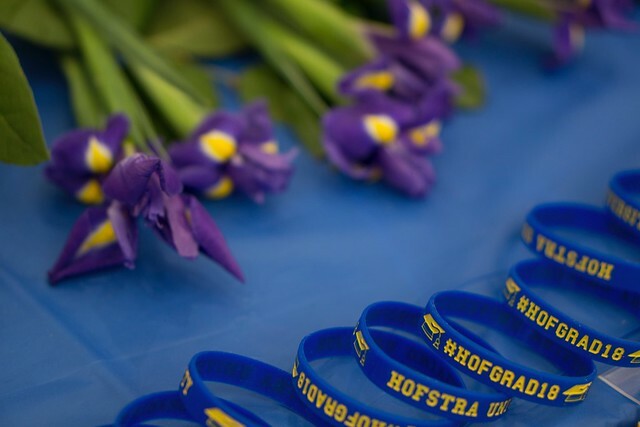 Each student at Hofstra has a success team to support you through your time at Hofstra, this team can be found through your Student Success Connect page, and the Hofstra portal. Beyond these resources the Division of Student Affairs has a team that is eager to work with first generation students on any support they may need. See below for contact information. Under the menu on the top left of this page, you will fund a number of additional resources to help you navigate University life, as well as make social and academic connections to help you succeed.